Tucker's on his way to the biggest challenge of his career. Rena's already got it all---except a family of her own. But neither expected their friendship would take a turn like this. Now Tucker's got a proposal that will change everything. Saying yes would mean sacrificing all Rena's romantic notions, but it might be worth it to finally have a family that will last eternally. 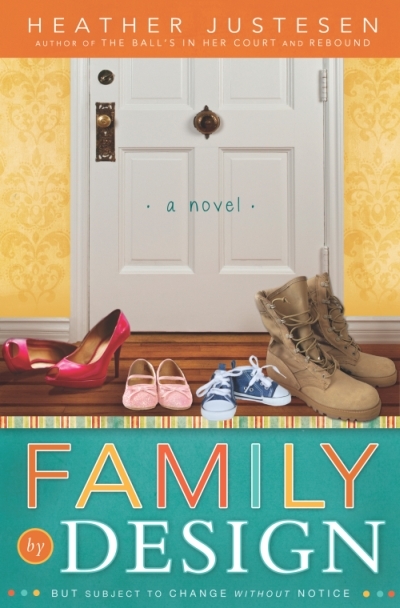 Family by Design is also available at your favorite online retailers!